Jenny Downham’s manuscript Before I Die originally came to The Literary Consultancy via the ACE Free Reads Scheme. 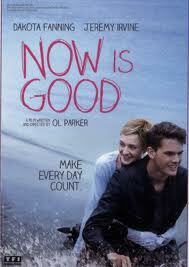 Tomorrow the film adaptation of her book, Now is Good, will be released in cinemas in the UK. Jenny’s young adult novel, Before I Die, published by David Fickling Books in 2007, was listed for the 2007 Guardian Awards and the 2008 Lancashire Children’s Book of the Year. It was also nominated for the 2008 Carnegie Medal and the 2008 Booktrust Teenage Prize. In 2008, Before I Die won the Branford Boase Award. The novel follows Tessa, a seventeen year old who is diagnosed with a terminal illness. Following the knowledge that her life will be cut short, she determines to use every moment, compiling a catalogue of what a normal teenager would experience. The screenplay of the novel was written by Ol Parker who also directs the film, produced by Blueprint Pictures in association with BBC Films and the UK Film Council.  The film stars Jeremy Irvine as Adam and Dakota Fanning as Tessa. Jenny writes: “TLC introduced my work to agents and publishers on my behalf. I suspect no-one would have looked at it otherwise.” We are delighted for Jenny and hope that the film will live up to the high expectations set by this fine and touching novel.